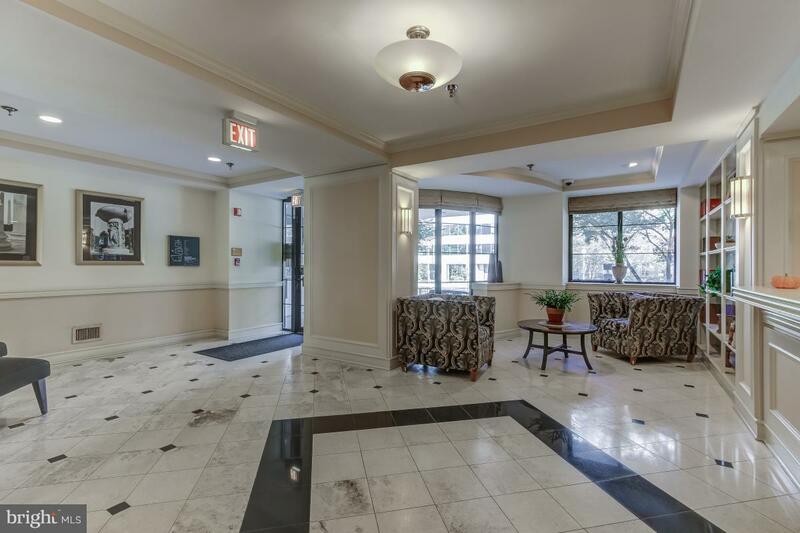 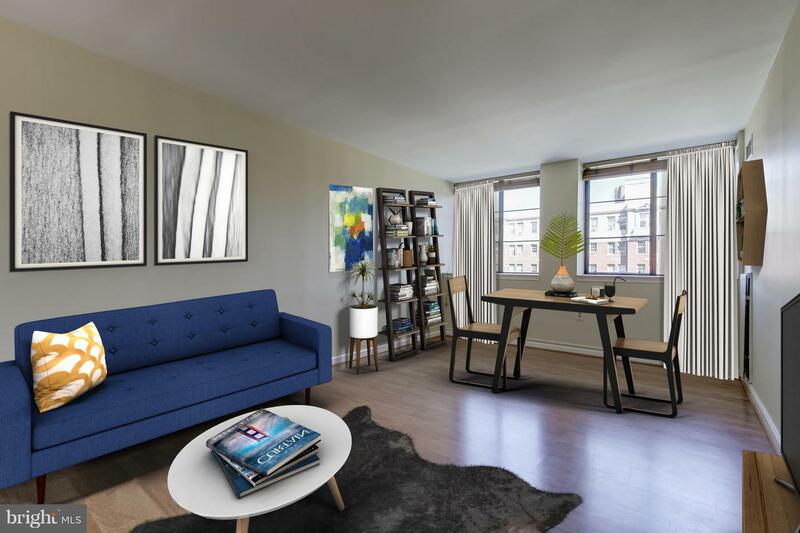 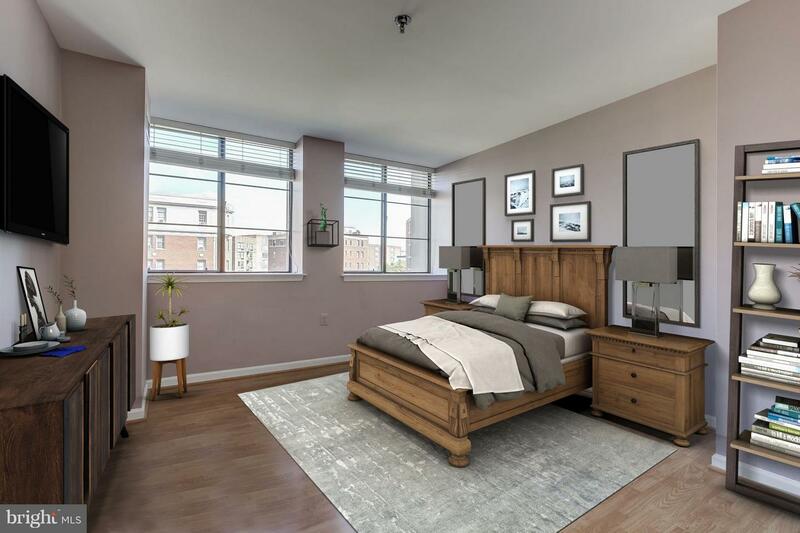 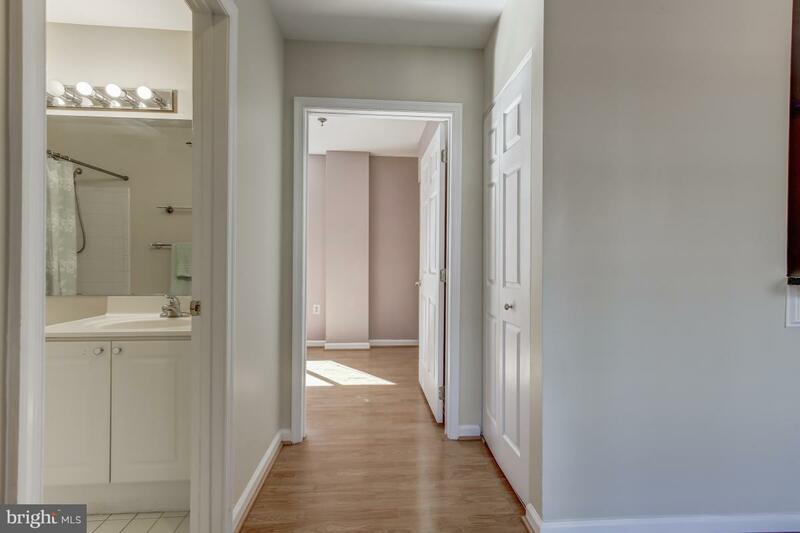 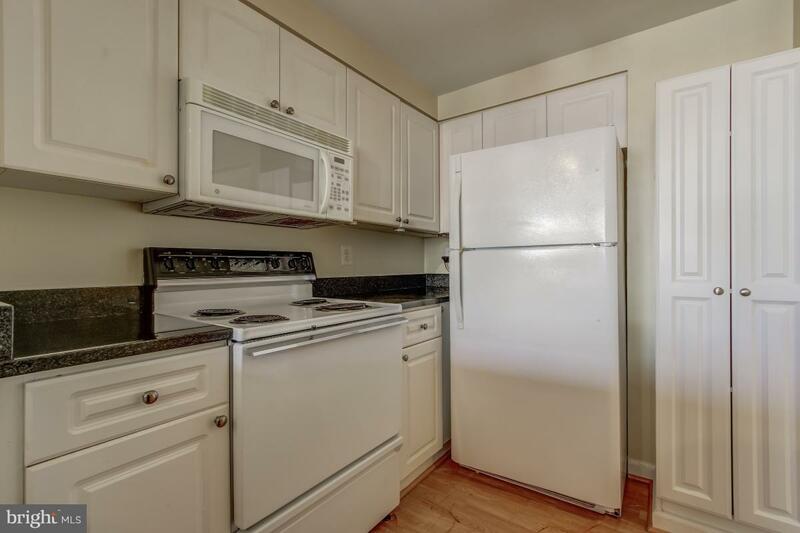 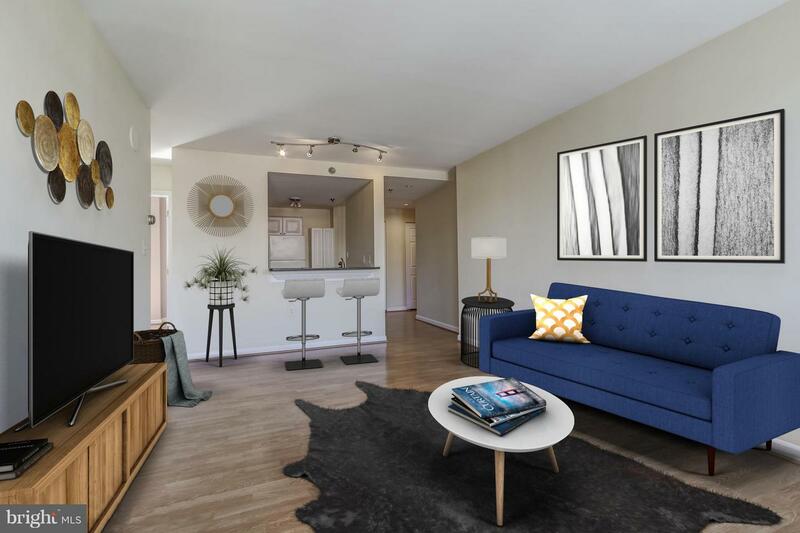 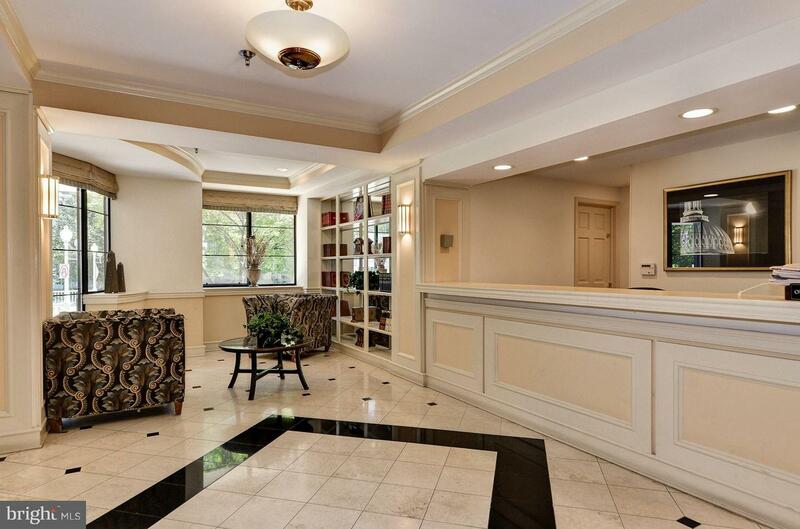 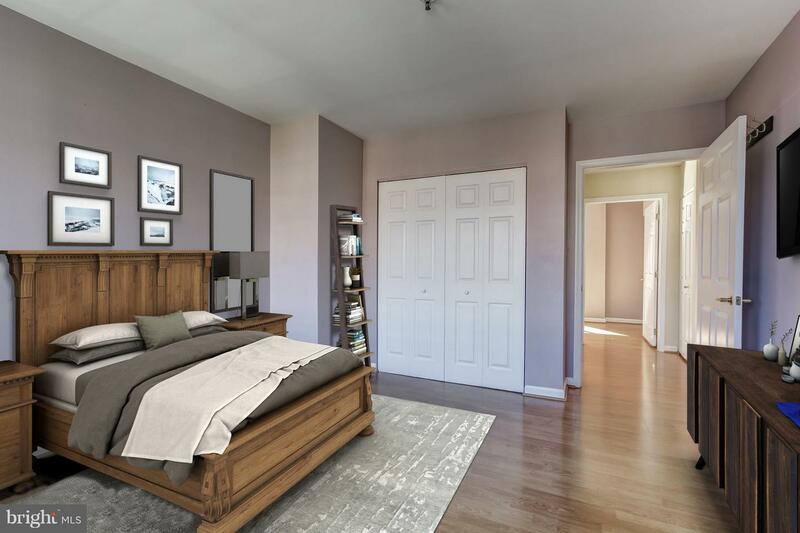 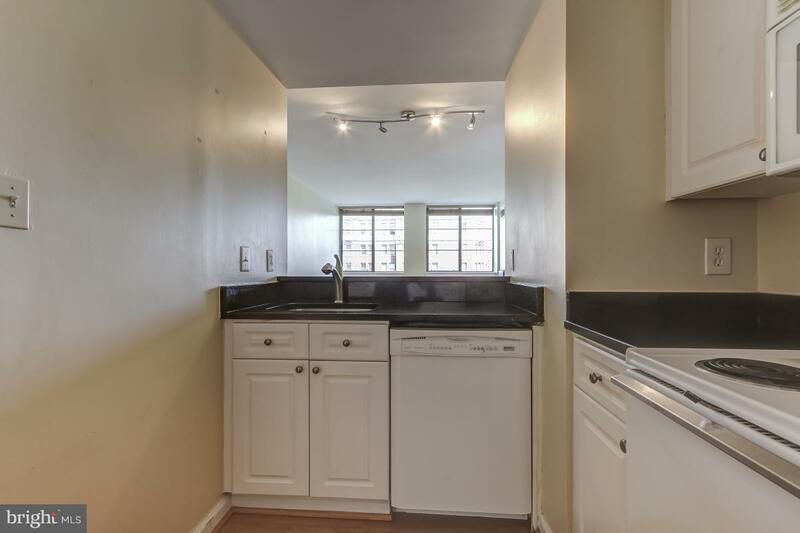 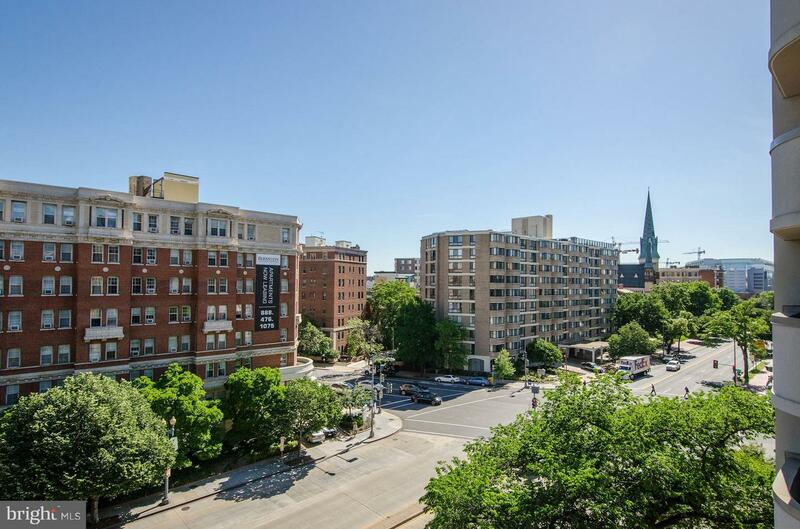 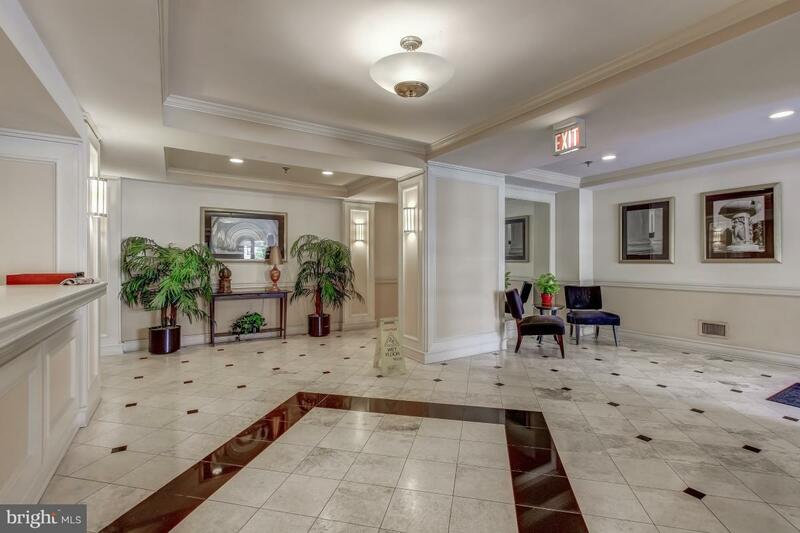 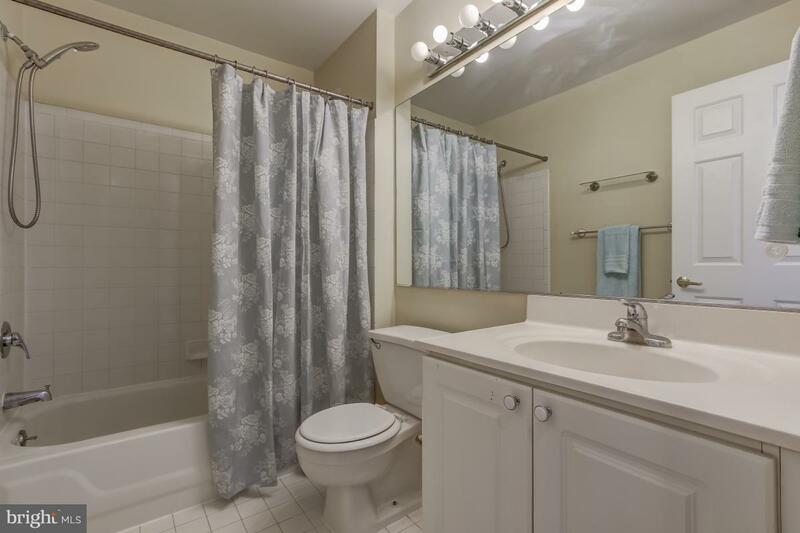 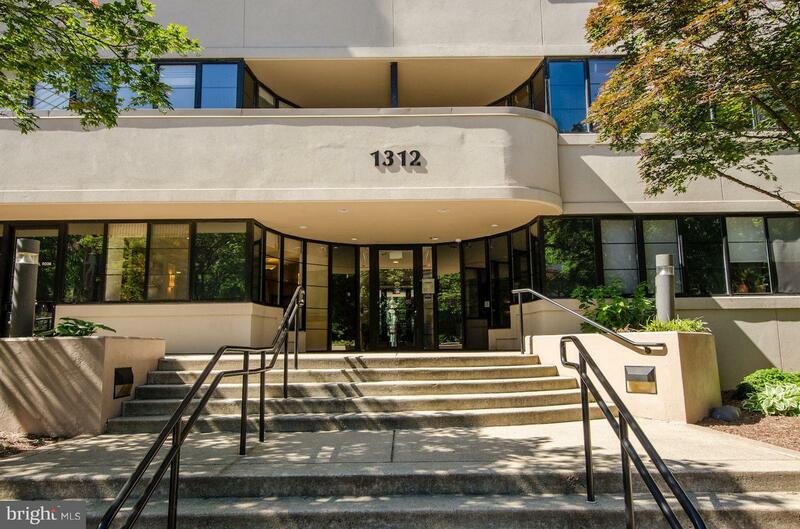 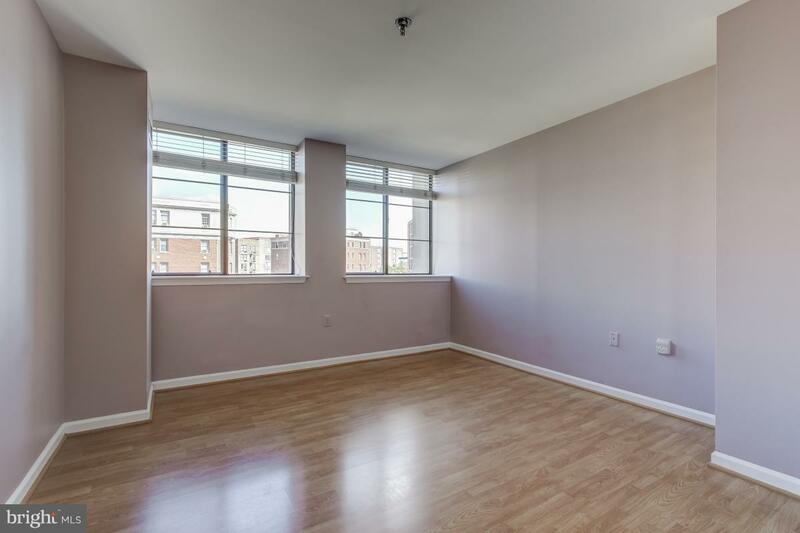 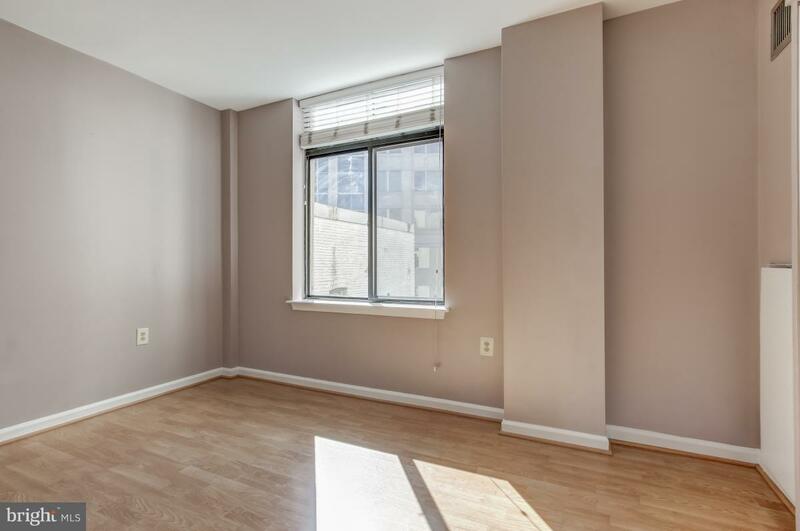 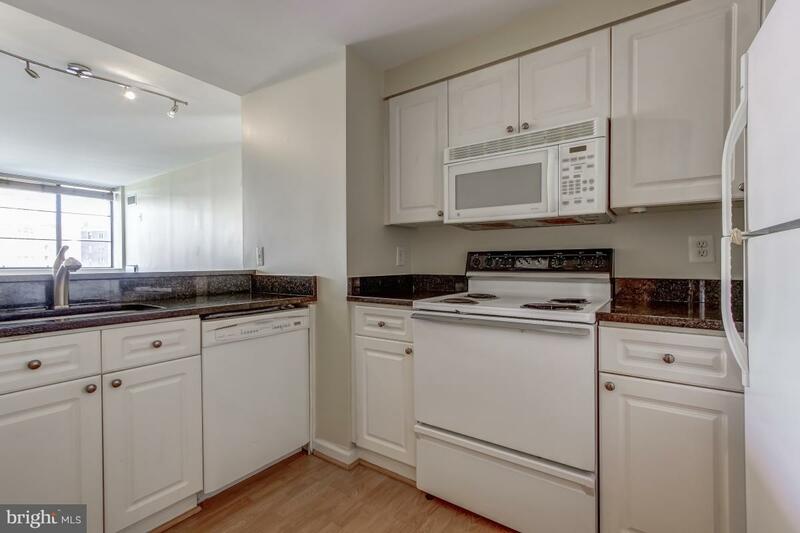 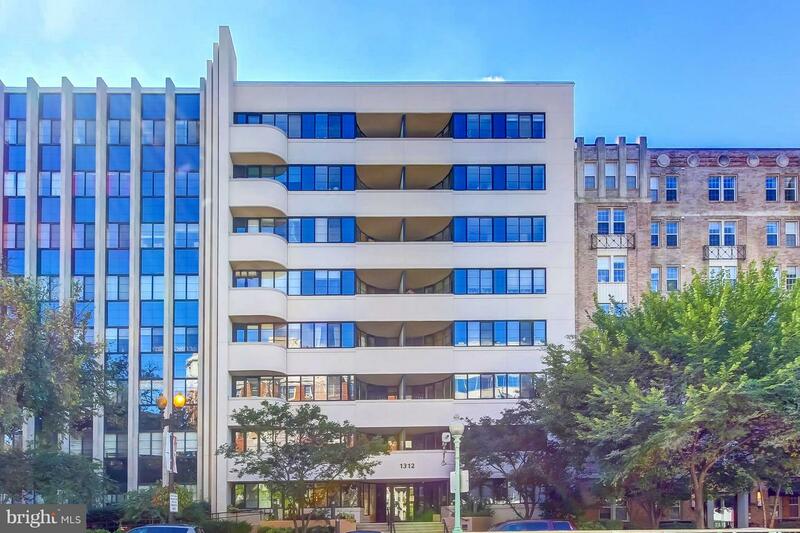 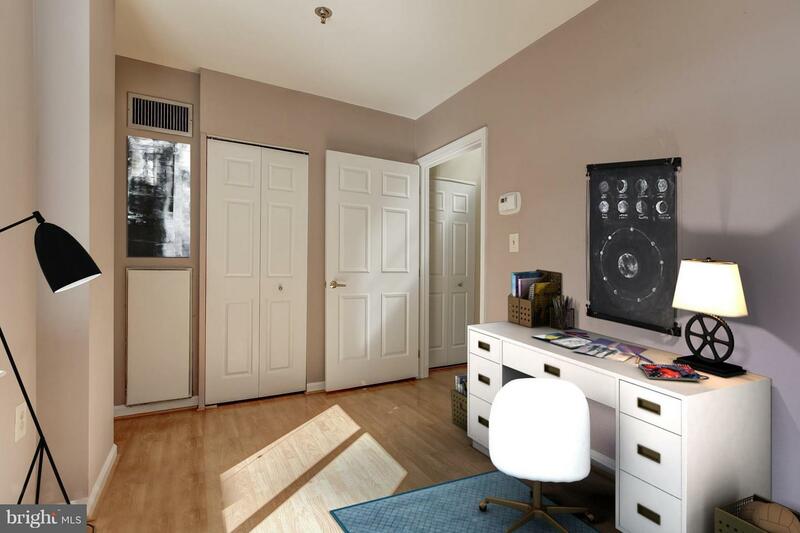 Thomas Circle - Garage Parking, Great Location off 14th street with wonderful view, 6th floor unit offers light from multiple exposures, large windows with both Southern Exposure and across Mass Ave corridor. 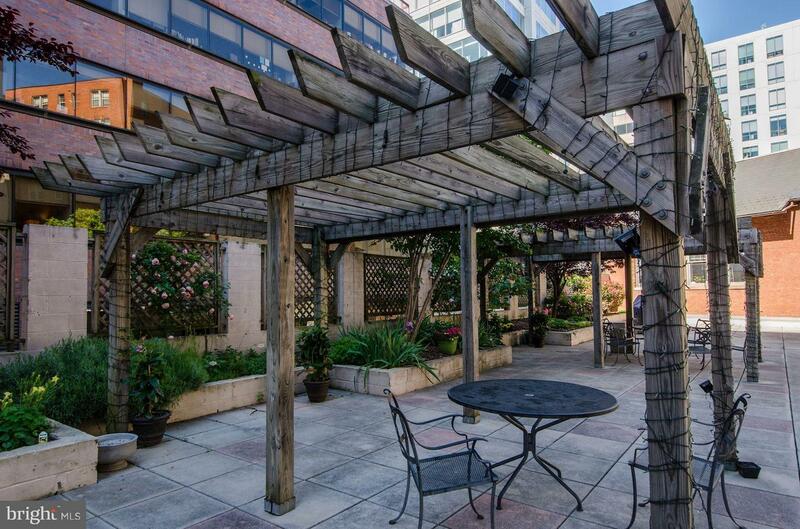 Community patio for BBQ and entertainment. 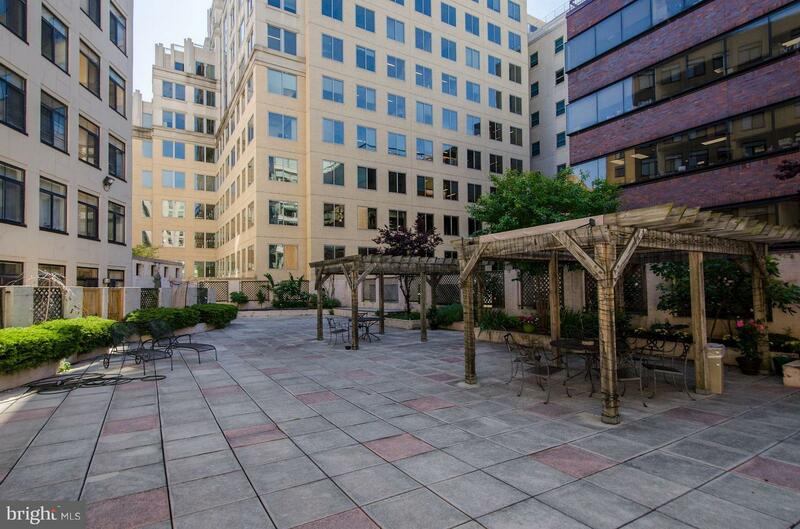   Short distance to 3 Metro Stations, Downtown, City Center, Restaurants, Shops, easily accessible to all corners of DC. 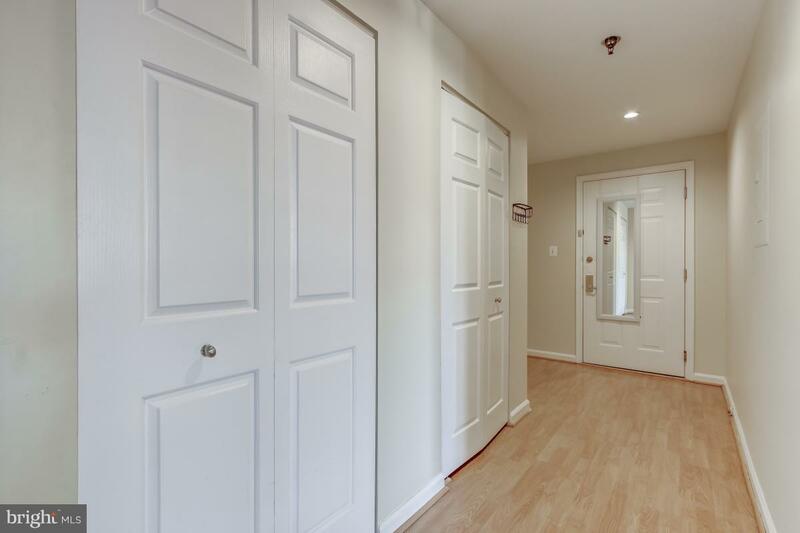 Walk to Open greenspace.